It was a long night with 120 minutes of football played and when that was unable to separate the two teams they went into a penalty shoot out with all but four players having to take spot kicks. Yeovil had been the better side in the first half but fell behind just five minutes after the break and it was a lead the Met Police held until the 89th minute. With no further goals in extra time it went to penalties and it was the police who went through 7-6 after both sides had taken nine. 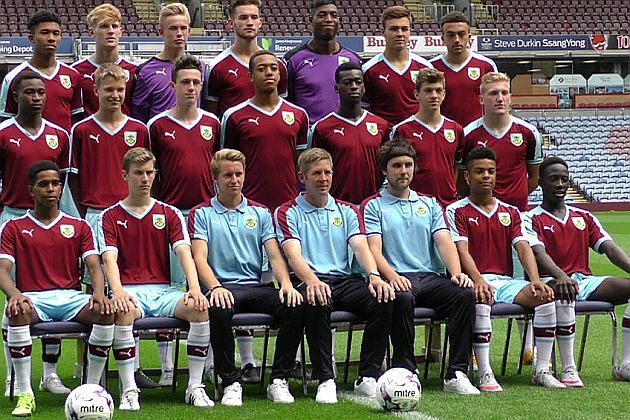 It means they'll travel to Burnley for the 3rd round with date and venue still to be confirmed.